Only 4 Available. Order Soon. 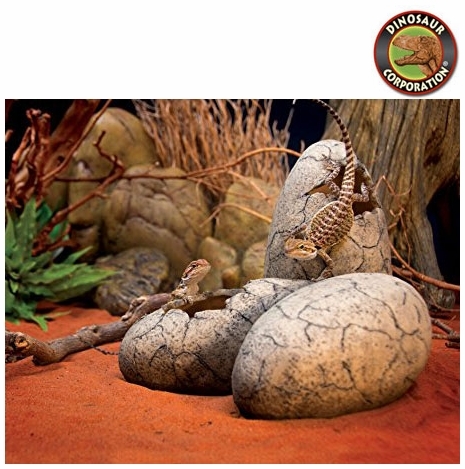 Dinosaur eggs are great for dinosaur party fossil hideout.